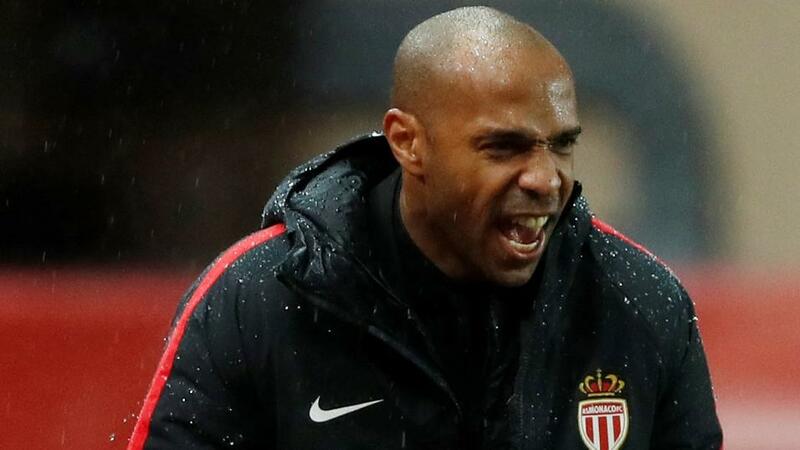 It's been a tough time for Thierry Henry at Monaco, and as he looks for a precious win, Kev thinks there'll be goals along the way. "Both teams are leaking goals, but Monaco did at least create plenty of chances in defeat to Montpellier at the weekend." That Baltic breeze felt a bit colder than usual last night, as Hansa Rostock's 1-1 draw with Osnabruck left us a goal short. We'll fill up the hot water bottles and move on. We're checking in with the unfolding horror show that is Thierry Henry's tenure as Monaco coach. There has been little in the way of "Va va voom" since the former Monaco player arrived as Stade Louis II, with the 2017 Ligue 1 champions winning just once since he arrived and failing to escape the relegation zone. The weekend's 2-1 home defeat to Montpellier was a classic example of what's been going wrong. For an hour, Monaco were very good, but they only took one of their numerous scoring chances, and a late defensive collapse (Jemerson was particularly hopeless) saw them tumble to yet another defeat. Amiens are only three points better off, and are currently in the relegation playoff spot. They have lost five of their last six games in the league, including their last two at home. Nine of their 13 points have been collected at the Stade Credit Agricole de la Licorne. Both teams are leaking plenty of goals. Amiens have shipped 27 in 15 games in the top flight, while Monaco have let in 24. Amiens have seen five of their last seven games in league and cup feature at least three goals, and that's true of seven of Monaco's last 11 games in all competitions. Monaco generally look better on the front foot, so I expect them to see this as a big opportunity and go for the win. I'll back Over 2.5 Goals at [2.3].